About 20% of Virginia REALTORS® have had to make the unfortunate decision to go without health insurance because of the high costs and limited options available to them. Many others have plans that place a high financial burden on their families. Several bills in the Virginia General Assembly could help address that problem by more coverage options that could possibly save you money. 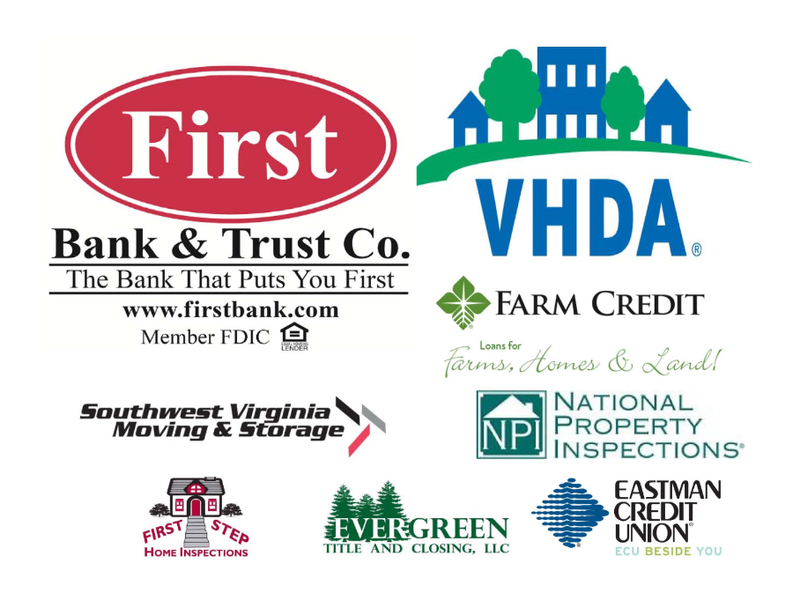 Thank you to our Affiliate Sponsors who helped to make the 2018 SWVAR Awards and Installation Banquet a huge success!!! Astrid Environmental Services Inc. Began operations under the direction and leadership of Lyndsey Witt. As President, Lyndsey who has several years of previous environmental services experience, will direct the day-to-day operations for Astrid Environmental Services. Along with Chad Stuart, Business Development Manager, Lyndsey and the Astrid team look forward to providing the excellent customer service and quality workmanship you expect from a valued referral partner. Lyndsey and Chad encourage you to call or send an email to learn more about Astrid Environmental Services, as well as the various services and opportunities provided. 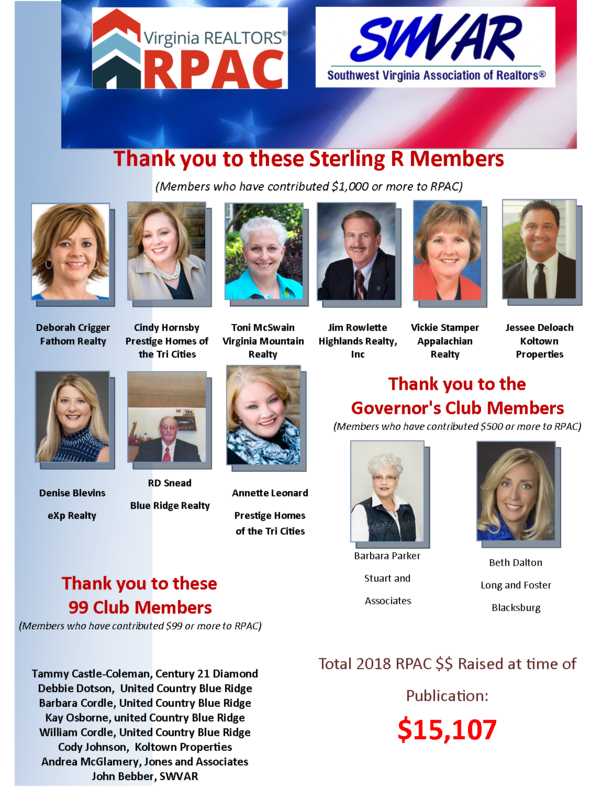 The mission of the Southwest Virginia Association of REALTORS® is to serve its members by strengthening professionalism, integrity, competency, and responsible citizenship; and to promote the benefits of working with a REALTOR®. Members of the Southwest VA Association of REALTORS adhere to a strong Code of Ethics. To learn more, click the box below!